When will “then” be “now”? Soon. 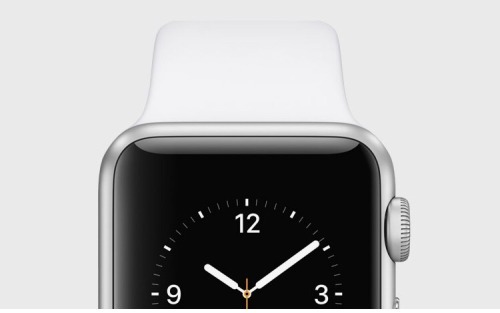 via parislemon: iheartapple2: Apple Watch Will Ship In April Still “early” still not “soon”.